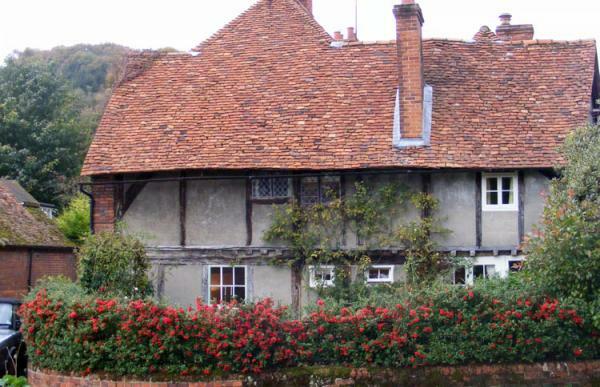 The Chiltern Hills are one of southern England’s rural gems. 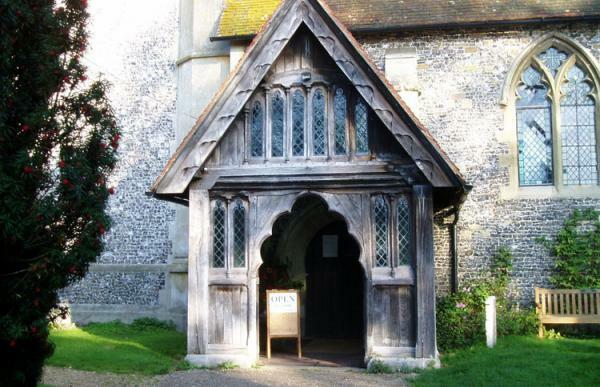 Ancient church enthusiasts will delight in those at Fingest, Frieth, Turville and Hambleden. Real ale fans will also have the time of their lives at some of the best beer pubs going. Our Chilterns treasure hunt is fantastic fun for gatherings, days out or simply something different for the weekend! 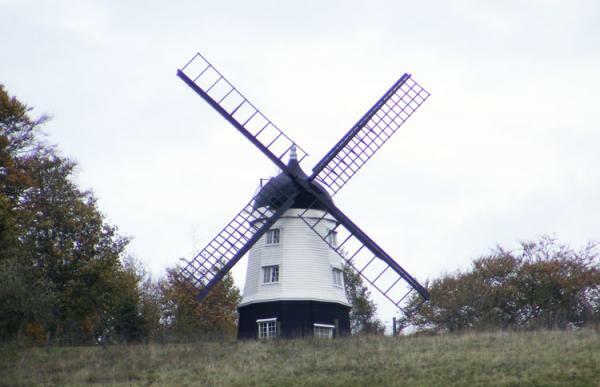 The windmill on the hill above Turville – recognise it from Chitty Chitty Bang Bang? 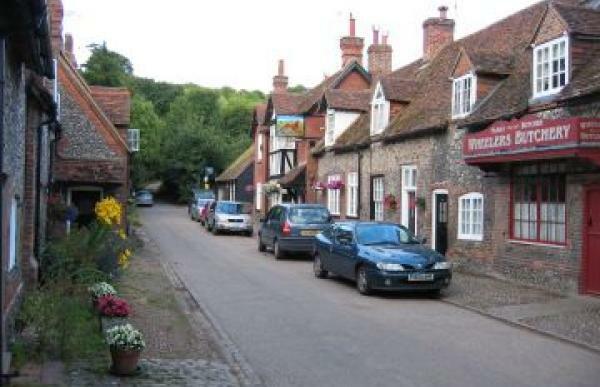 Little Britain fans will recognise Hambleden as the Welsh village of Llandewi Brefi. Read a review of this hunt in Berkshire Life Magazine here.